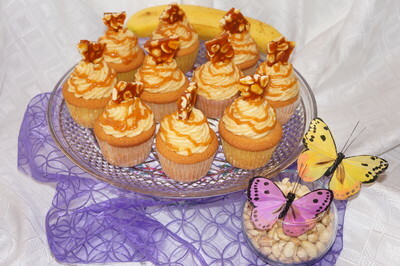 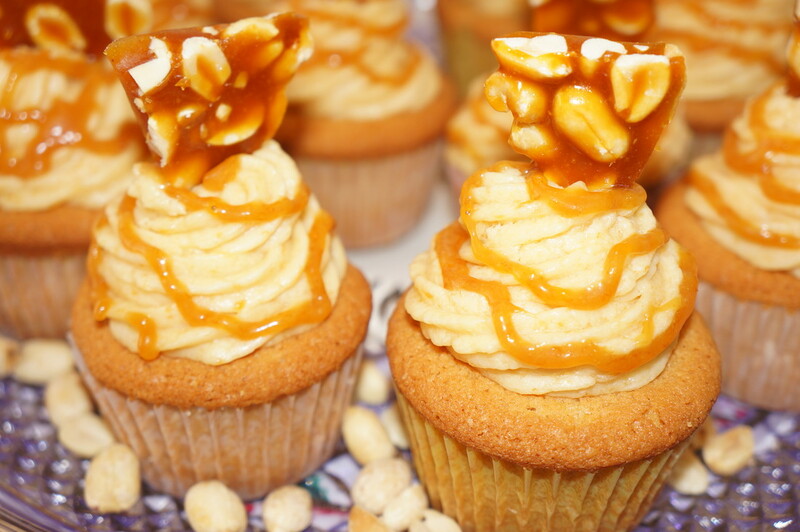 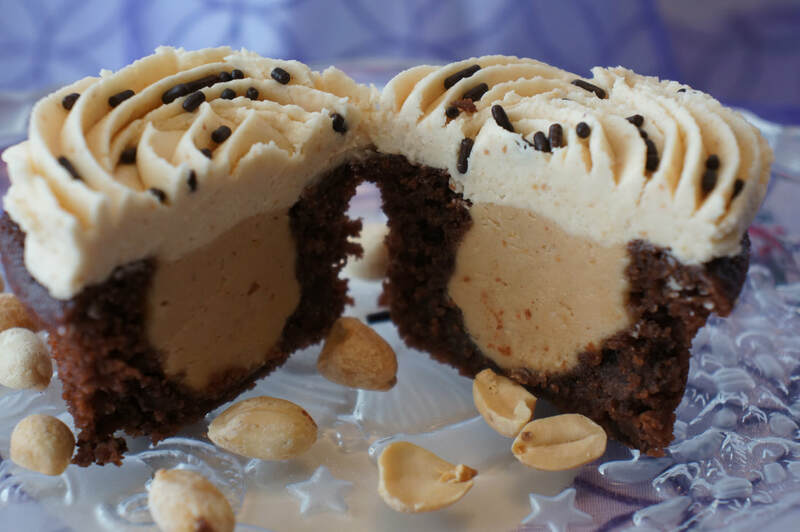 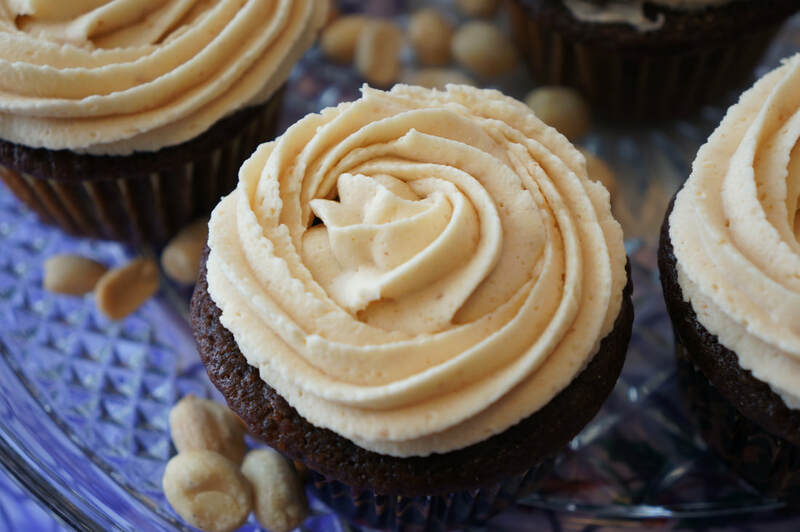 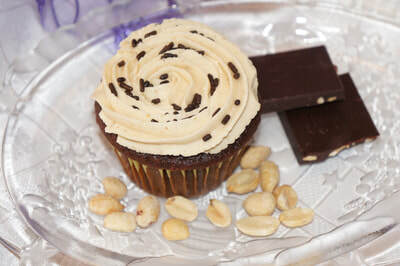 Combining vanilla with caramel and caramelized peanuts in these cupcakes, creates a taste that surpasses any expectations. 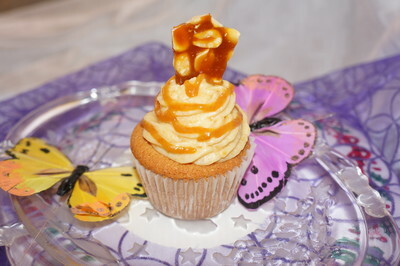 It is filled with caramel. 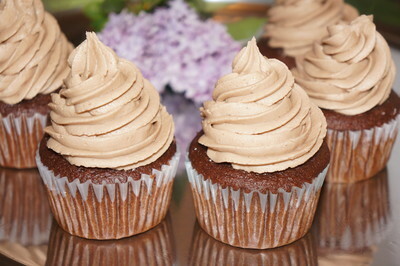 The exquisite taste of chocolate does not need any presentation. 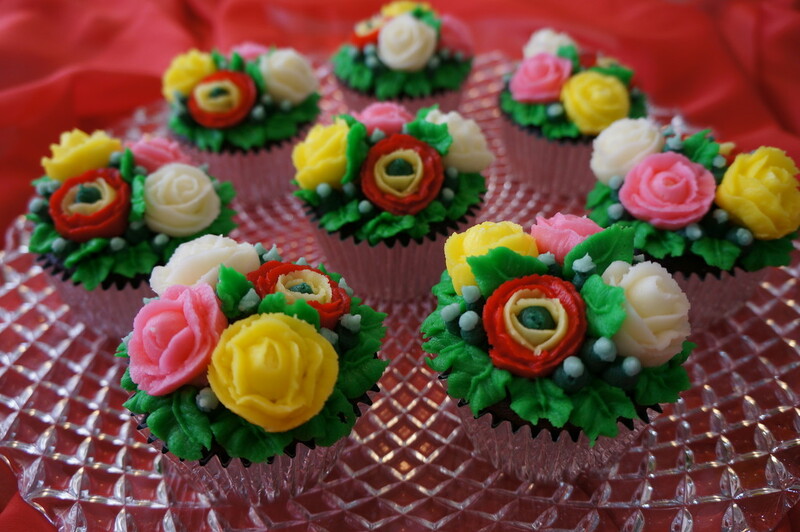 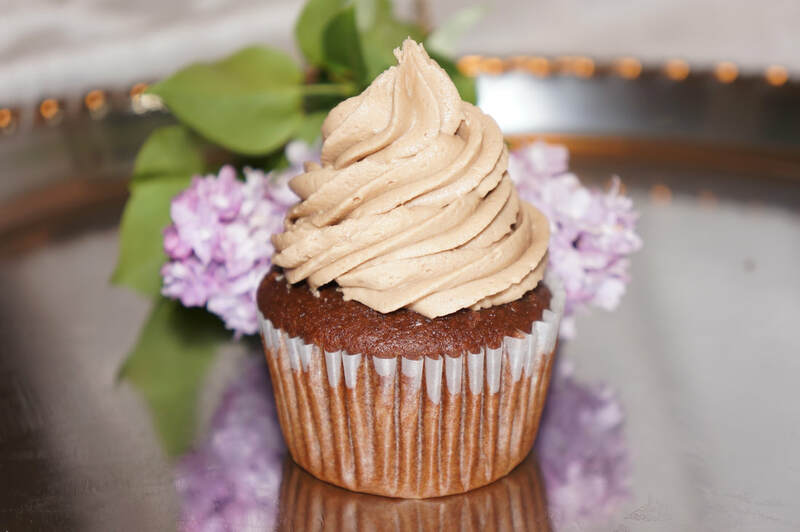 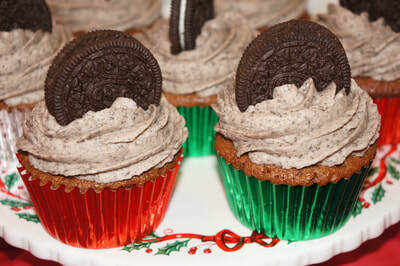 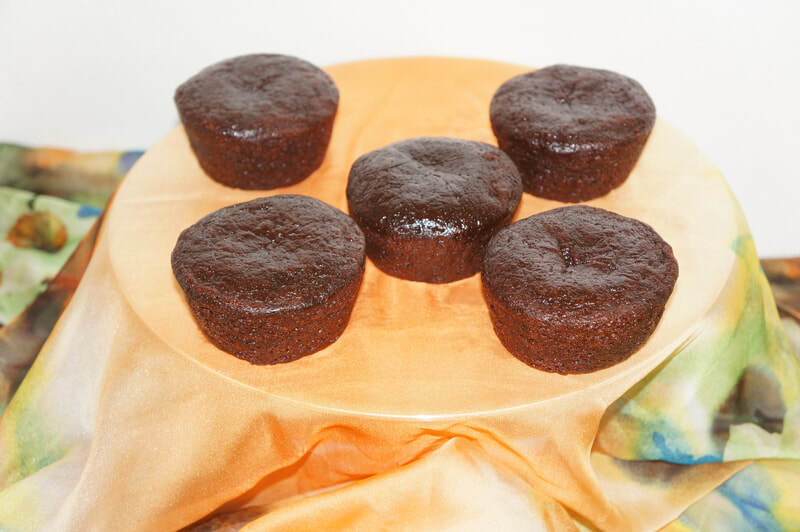 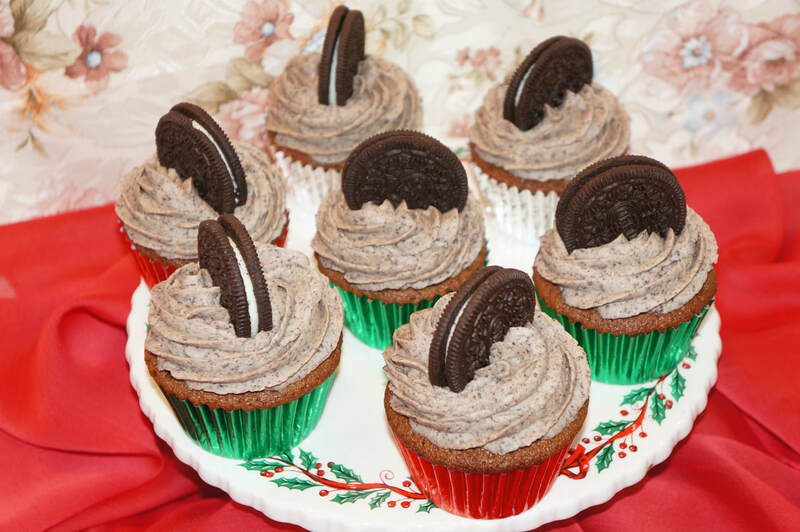 Delicious, light, creamy and refined taste make this cupcakes, the right dessert for any party or occasion. It can be a varied order with any color you want. 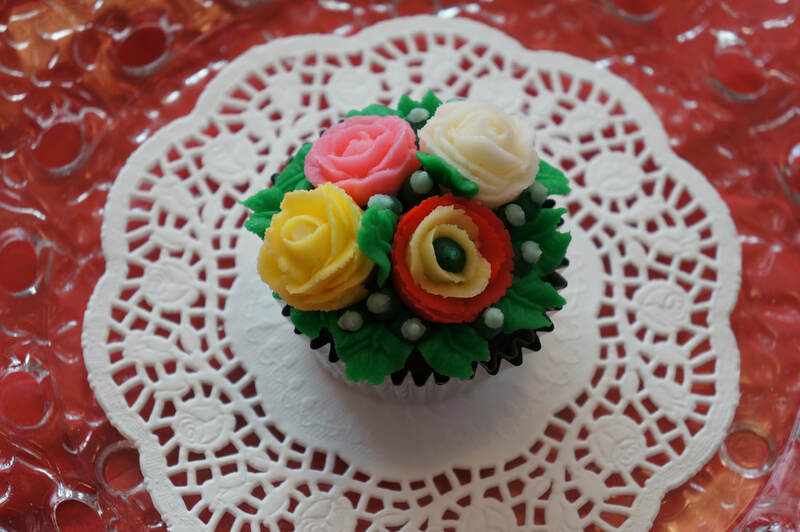 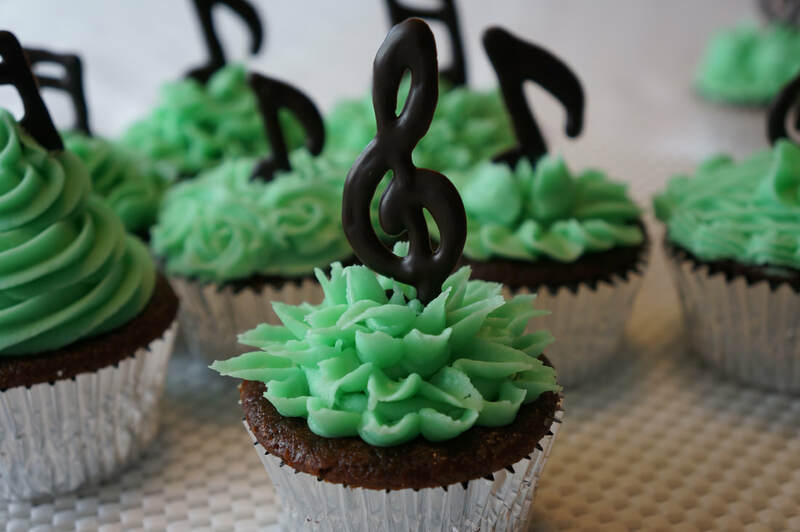 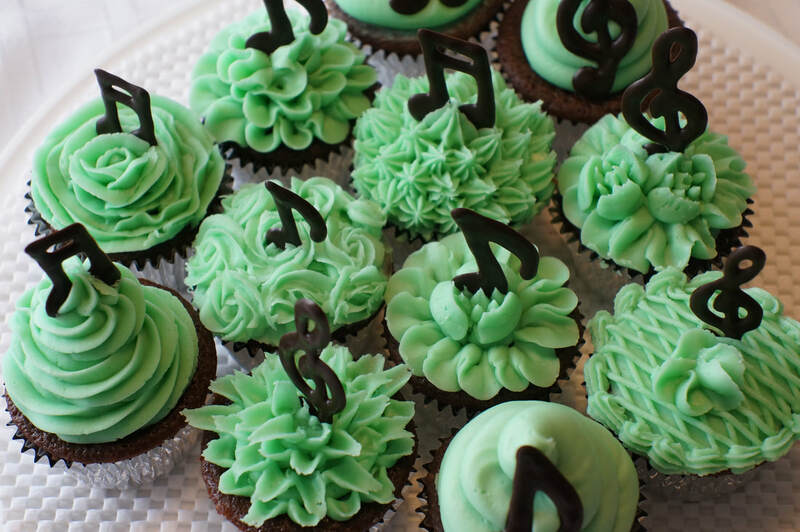 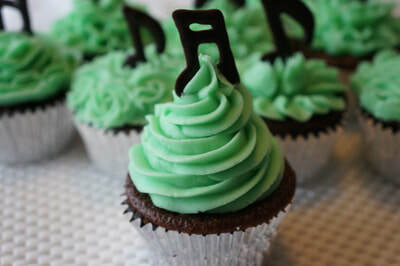 What can be more relaxing than sitting on the couch and enjoying this creamy and sublime taste of Custom Cupcakes that will bring you a magical seduction especially if you are listening to classical music by Vivaldi, Chopin, Debussy or whatever you like most. 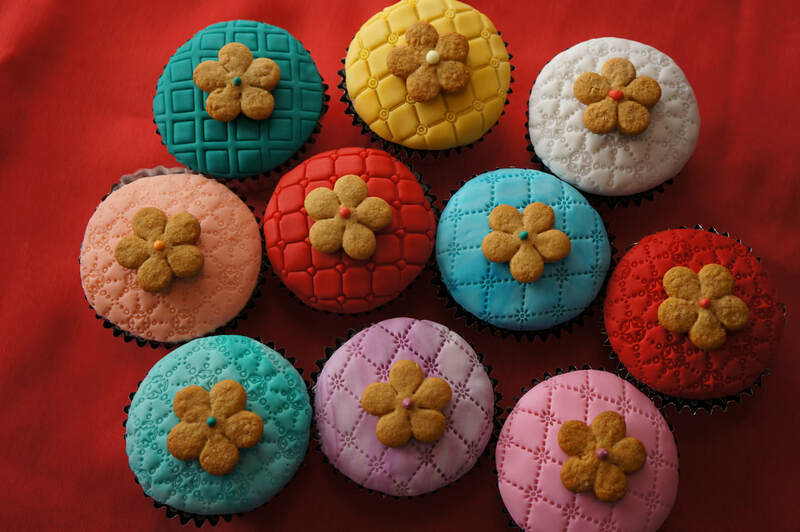 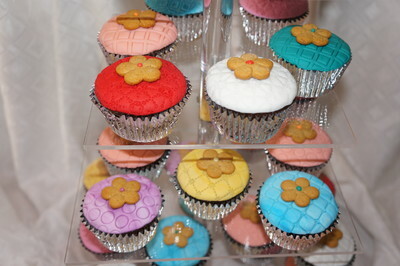 Made with an original recipe, combining fondant, marzipan, gingerbread and chocolate, give a unique flavor and taste to these stylish cupcakes. 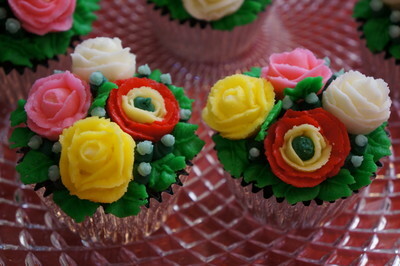 ​ Price $ 3.00 Each. 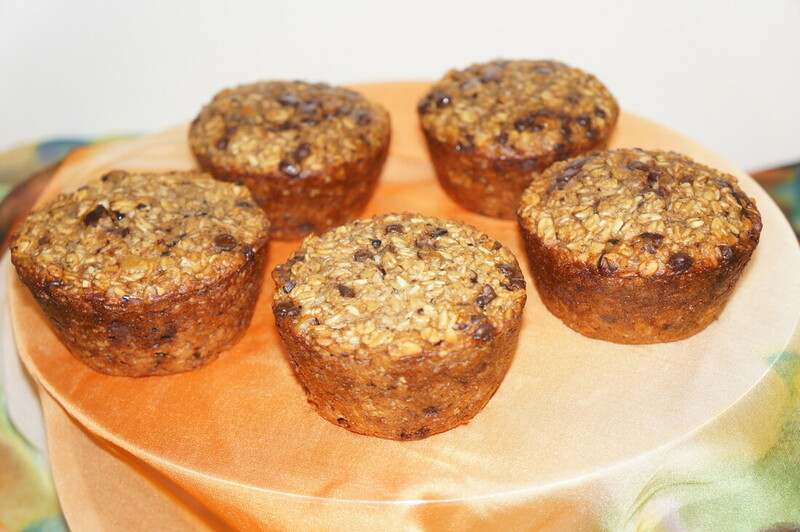 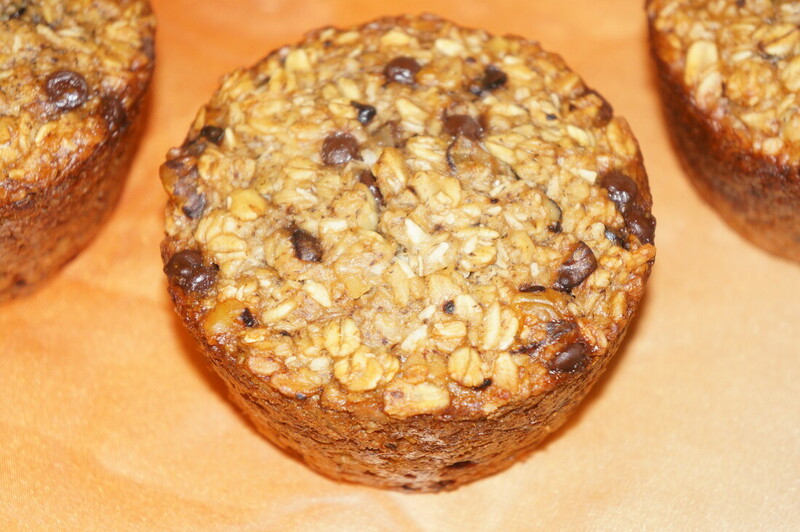 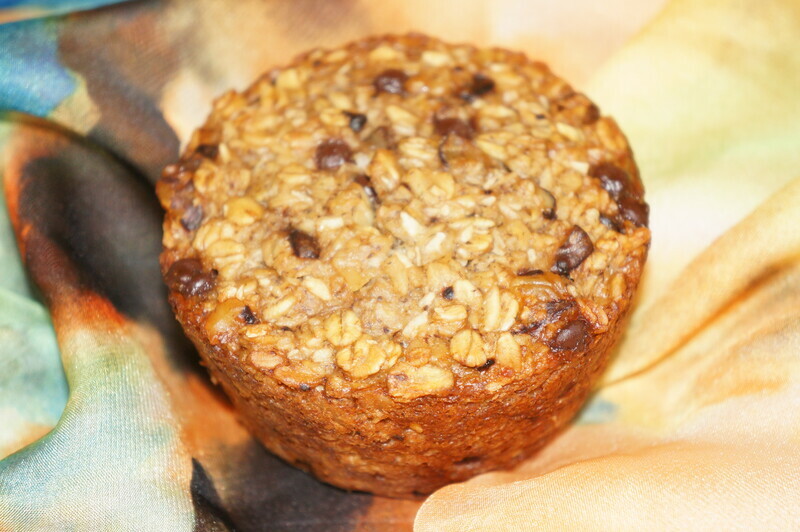 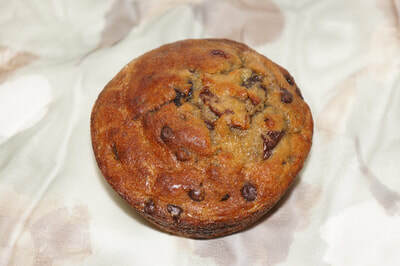 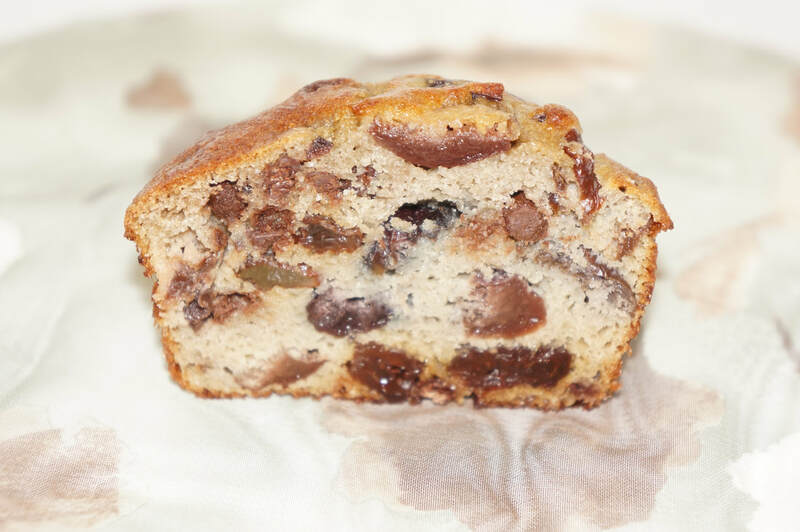 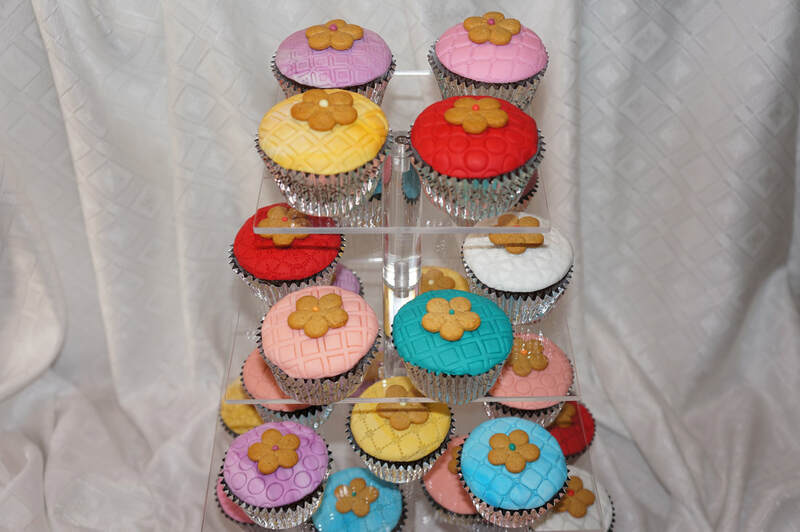 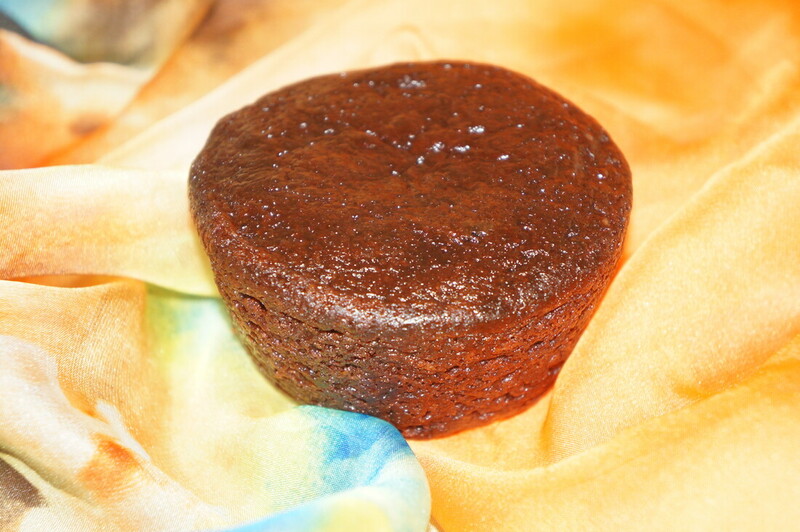 Minimum order 12 =$36.00 The order of 30 muffins or more receives a discount !